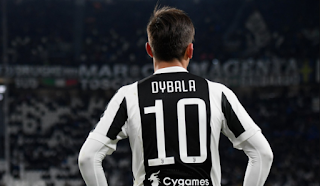 Paulo Dybala has donated a brilliant performance by making a tedious triumph over Juventus's toughest win against Benevento on Saturday afternoon. Benevento hosted Juventus within the 31st week of Italian Serie A and caused a lot of headaches, but eventually surrendered to 4-2 defeat. 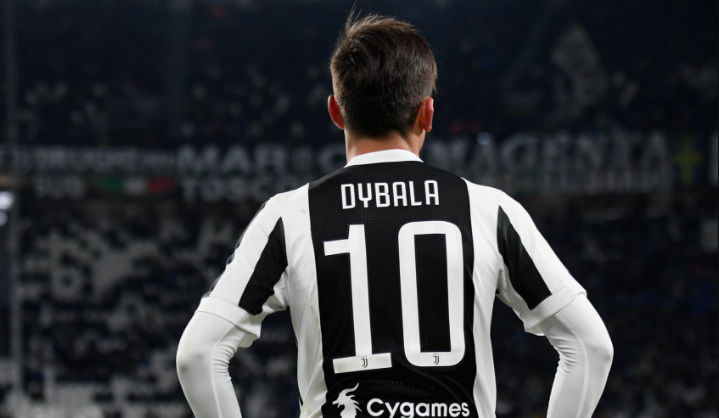 Dybala scored three goals, two on penalty, in the 16 ', 47' and 74 'minutes. Benevento managed to equalize the score twice, but could not make it any more, as in the 82nd minute, Duglas Costa touched his foot by marking a super goal from the distance. With this victory Juventus goes into the 81-point quota at the top of the table, seven more than the first follower, Napoli, having a less developed match.